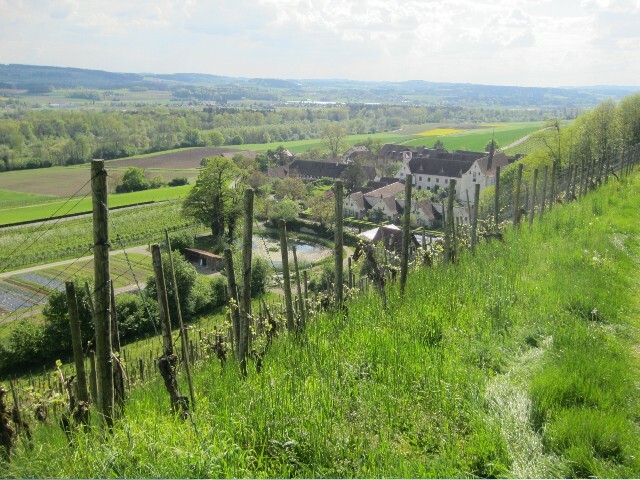 The Chartreuse Ittingen , a former Carthusian Monestary, is now run as a civic foundation to manage the substantial estate with its agriculture, gardens, vineyard, forestry, etc. I'm working with a group of professionals from different departments on a new product for the place. The main ideas from this collective product development were: to use hop fibre which is normally a byproduct and gets composted, to have a small palm size object that also acts as a memory or embodiment of the place, to encapsulate a secret. The new product was launched in November 2012 during an outdoor bonfire in which 132 secrets from members of staff got fired. It is going to be produced in the pottery and garden nursery in early 2013 and will enter a permanent version of the International Village Shop at the Museum in June 2013. As part of the International Village Shop at Kunstmuseum Thurgau by myvillages.org.